Are you preparing for AIIMS (most prestigious medical entrance exam) and looking for study options? After a hectic school day, who wants to travel to another place to get coaching? In coaching class with teacher focusing on few intelligent students, who wants to feel left out? Who does not like preparing for an entrance exams to be a bit more fun and engaging? You save time from travelling and can study any time of the day you wish. Test attempts, their grading and your testing records are all maintained by a computer so you can refer it later and intelligent suggestions can be provided for faster improvement. If you face difficulty with anything, question or a concept or any information provided, you can connect with experts online easily and get your doubts resolved. 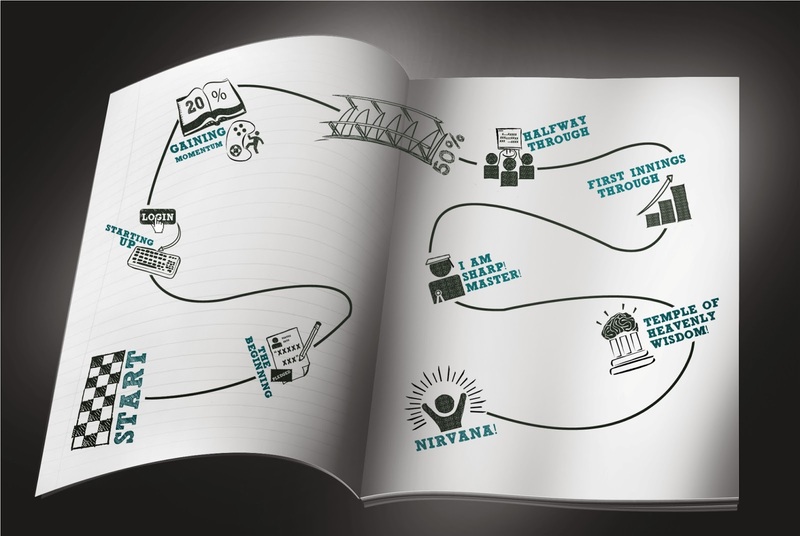 Simplylearnt.com has a unique tracking feature to help you be regular with your studies, compare it with a book which is neither interactive, nor can motivate you to come back to studies again and again. for your exam in to 9 milestones, helping you finish your course by Milestone 6 and do complete revision by Milestone 8 and completely mastering your syllabus by Milestone 9. Highlight - If you miss your deadline or tasks, new plan is created with revised tasks to help you complete your course more smartly with selected study material just for you. A unique tool, Good Enough Meter, helps you judge your current standing between RED and GREEN. Your target is GREEN (ready for exams). Along the way you will get MANY questions to practice and suggestions to improve your GEM score. There a 100% improvement guarantee because you can definitely solve more questions after you practice on simplylearnt.com. You will find the best study material for quick recap of the chapter any time. This is a GREAT time saverwhen there is such a shortage of time during exams. We provide notes, videos, tips and tricks and formula sheet. 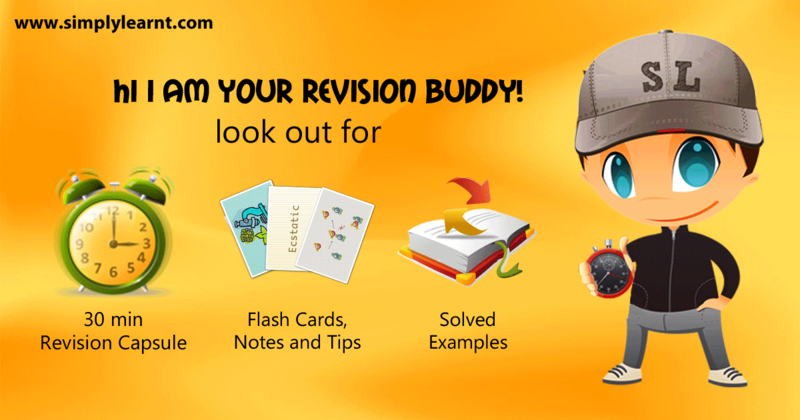 Two unique tools called flash cards and revision capsules help you revise fast. 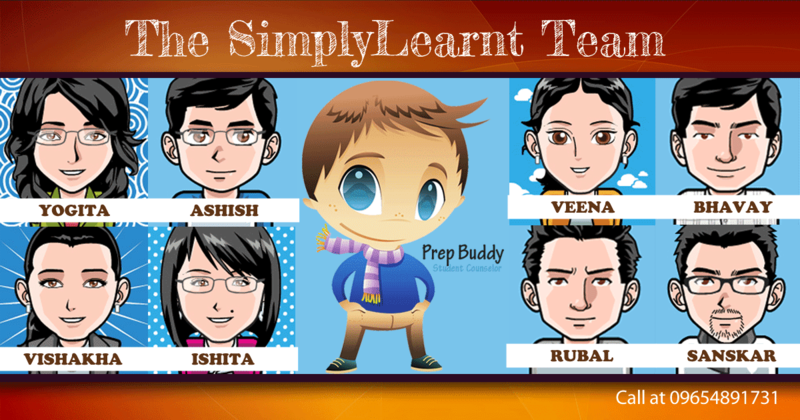 The Prep Buddy team is available from Monday through Saturday from 9 am - 7 pm. You can write to us, chat with us or just send a message about any preparation related or subject related doubt. The team works super hard to provide you the best possible responses to your doubts. Read real testimonials from students who have used it. 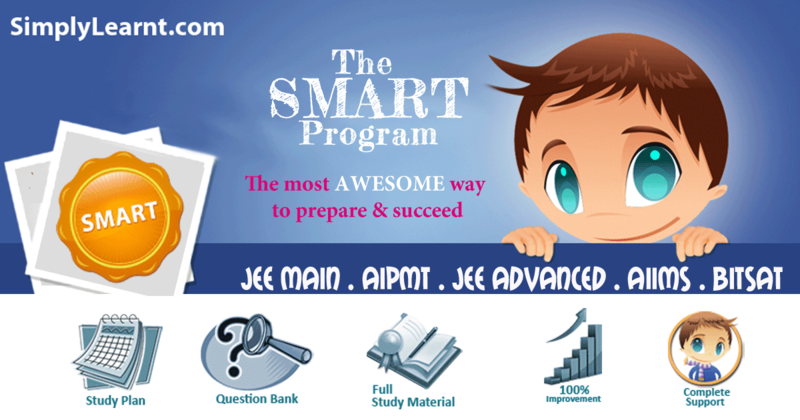 Sign below for free counseling regarding your entrance preparation and to know more about SMART.